This post is sponsored by IncrediBundles but all thoughts and opinions are my own. Hi friends! Hope you all had a fabulous Mother’s Day weekend! Mother’s Day may have come and gone but I believe mamas should be celebrated every day, am I right? 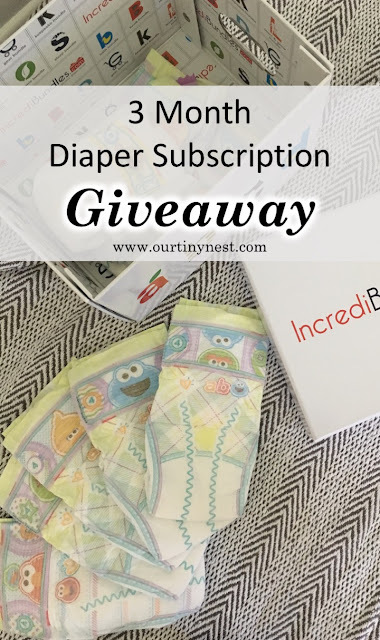 So I am here to bring you the ultimate gift for new moms and a super sweet giveaway brought to you by IncrediBundles!!!! 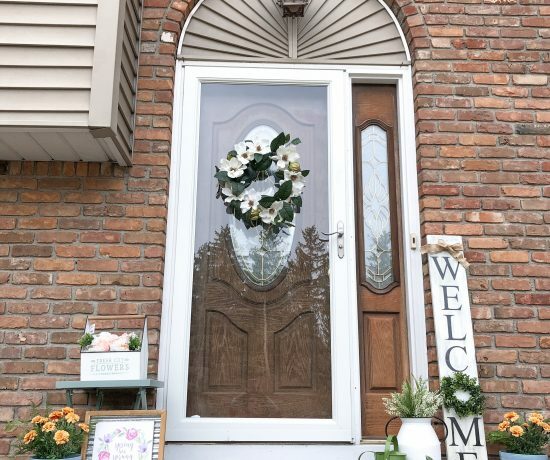 So we’ve all been invited to those baby showers where you’re searching on the registry for the perfect gift and nothing strikes your eye. Or you want to be sure to gift them something they will really use. Instead of spending hours trying to create the perfect diaper cake, let IncrediBundles do the work for you! 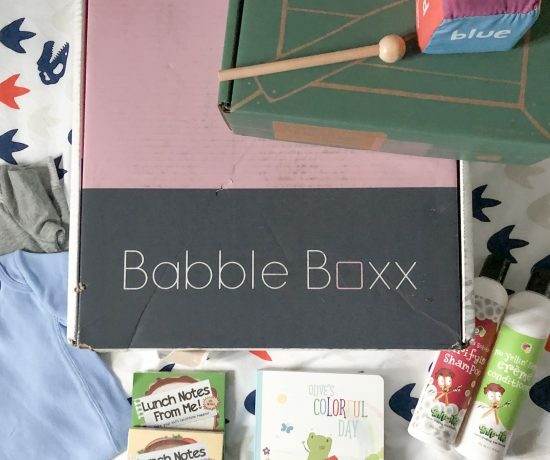 They put together the best little subscription bundle including a chic reusable storage container filled with toys, books and other baby products. Some cute ideas are their Sleep bundle which features a pack of swaddling blankets, an elephant blanket, sleepytime books and a sleep bag. I also love their Eric Carle book bundle (I can’t tell you how many times a day we read Brown Bear Brown Bear). My personal favorite option is the Diaper Bundle. I wish I knew about this when I was creating my own baby registry. 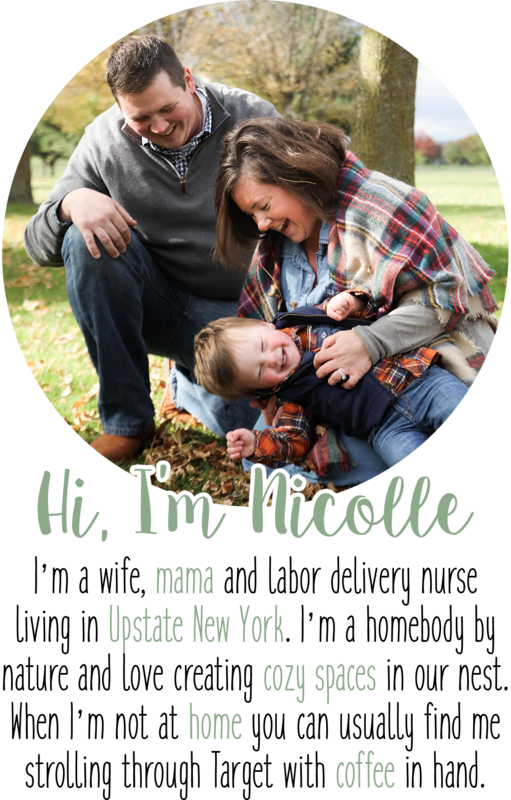 It’s a diaper subscription service of up to one year of diapers! Seriously, diapers that are delivered to your door! 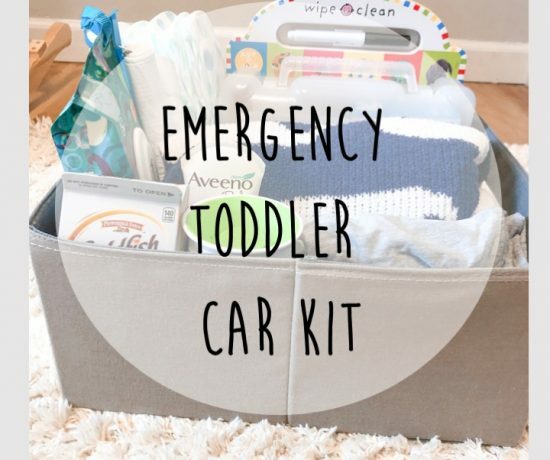 No more hauling heavy boxes of diapers through the store out to your car with your other bags and kids in tow. 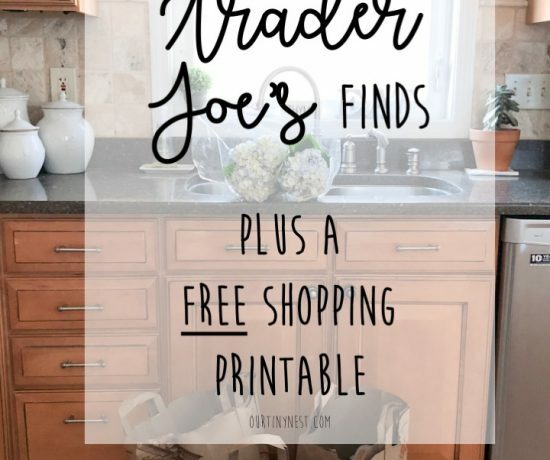 It comes with a reusable storage box and a cute teddy bear and the recipient can select the brand and size of diapers they choose each month. Super easy right? So now for the giveaway! 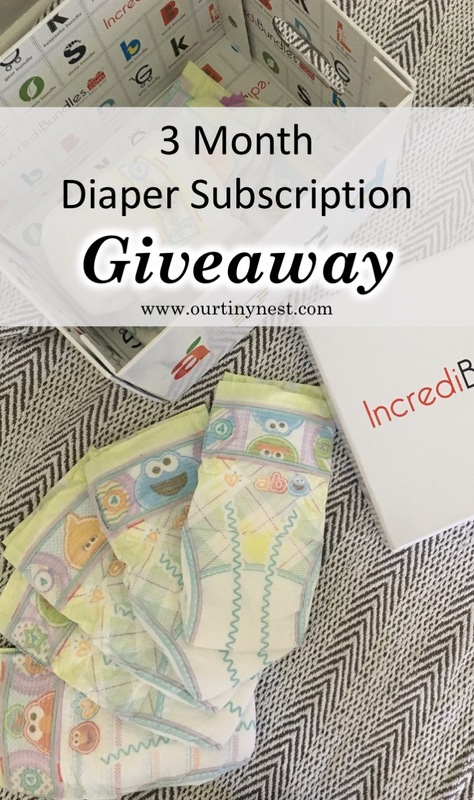 I have teamed up with IncrediBundles to offer one lucky mama a 3 month diaper bundle! To enter the giveaway, head on over to my Instagram and follow the post’s instructions. For an extra entry be sure to comment below!! !